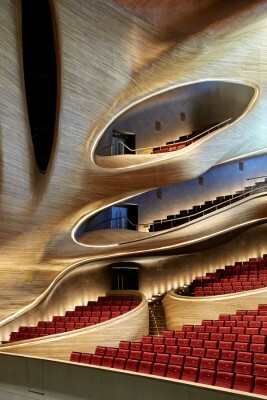 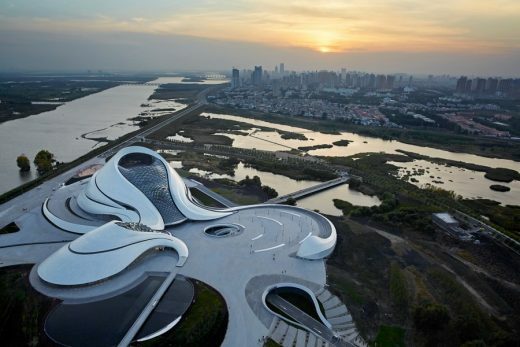 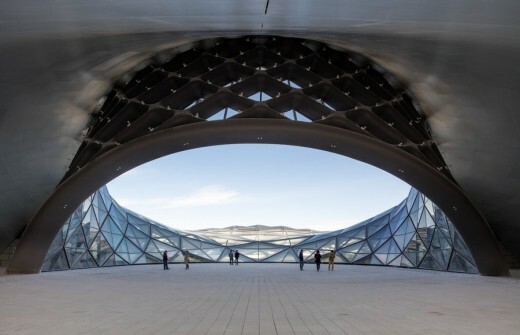 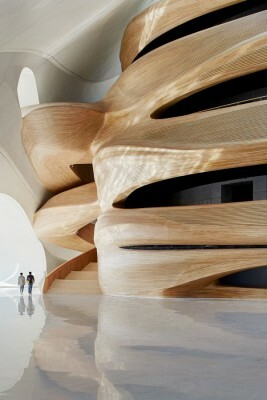 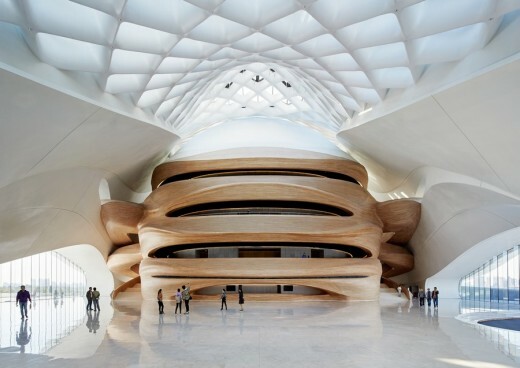 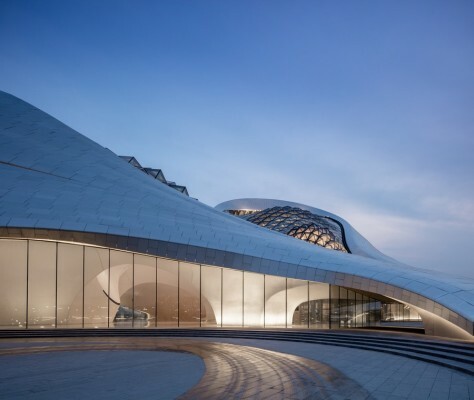 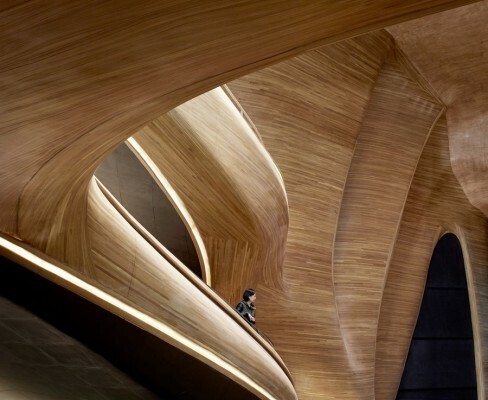 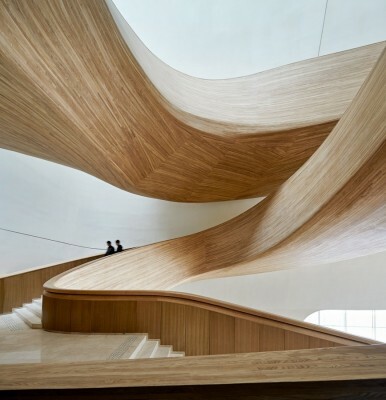 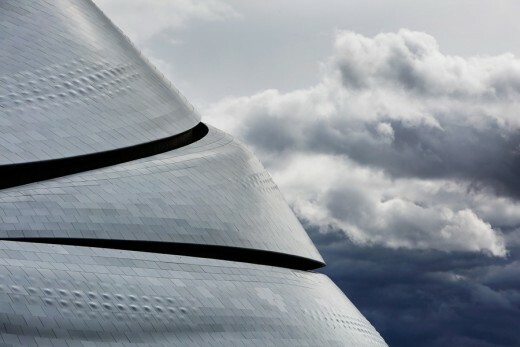 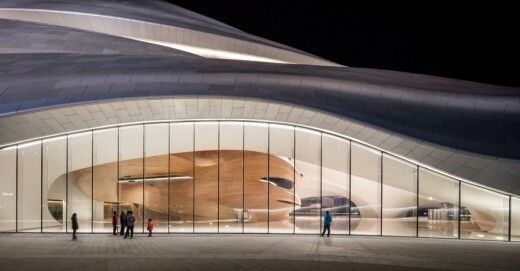 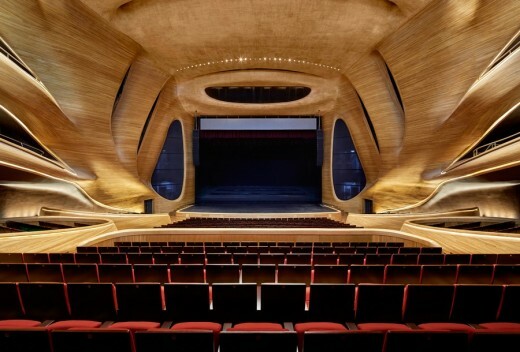 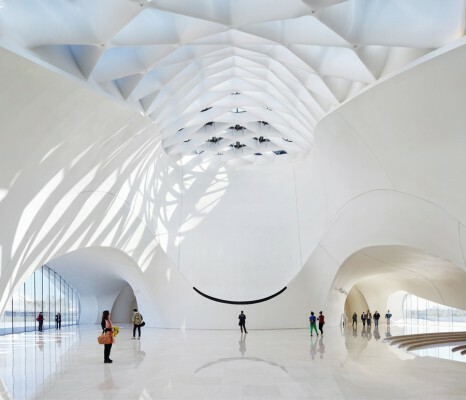 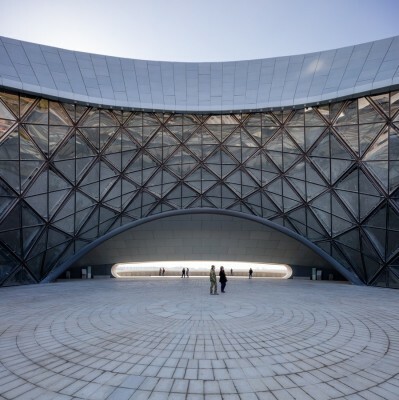 MAD Architects unveils the completed Harbin Opera House, located in the Northern Chinese city of Harbin. 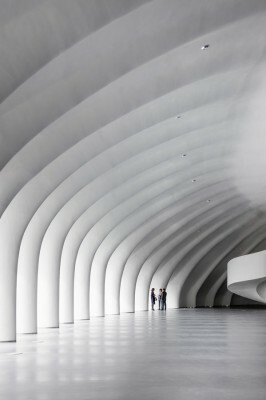 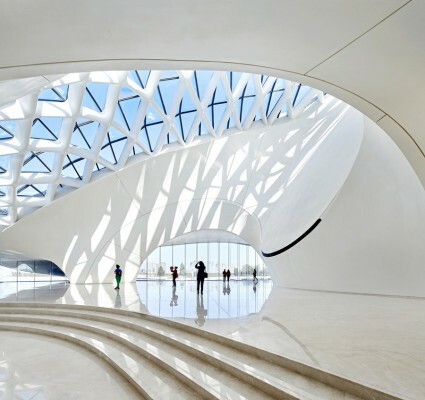 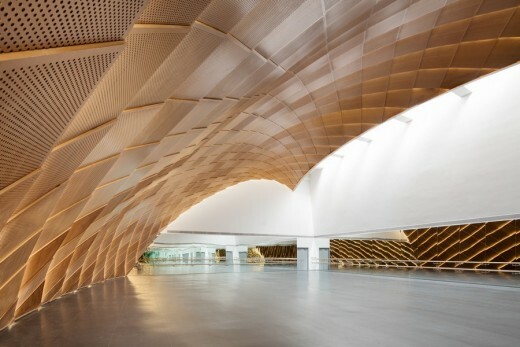 Interior Design: MAD Architects, Shenzhen Z&F Culture Construction Co., Ltd. 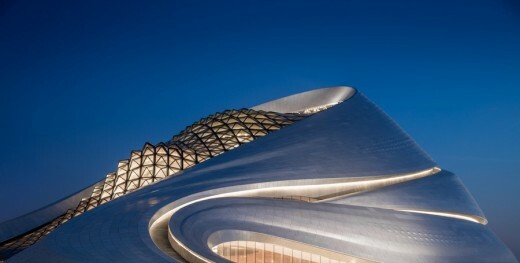 Lighting Design: Toryo International Lighting Design Center, Beijing United Artists Lighting Design Co., Ltd. 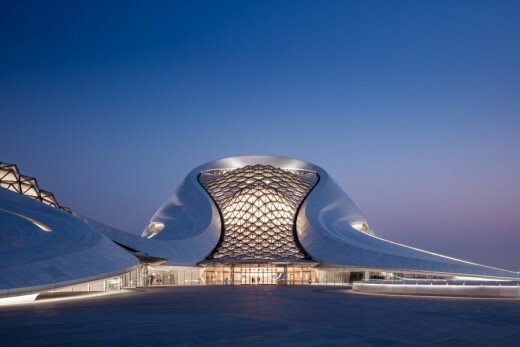 Stage Lighting Design: EKO Lighting Equipment Co., Ltd.
Signage Design: Shenzhen Freesigns Signage Co., Ltd.